What's 'Italian spaghetti dog ceramic' Worth? I'm looking to find out what 'Italian spaghetti dog ceramic' is worth. 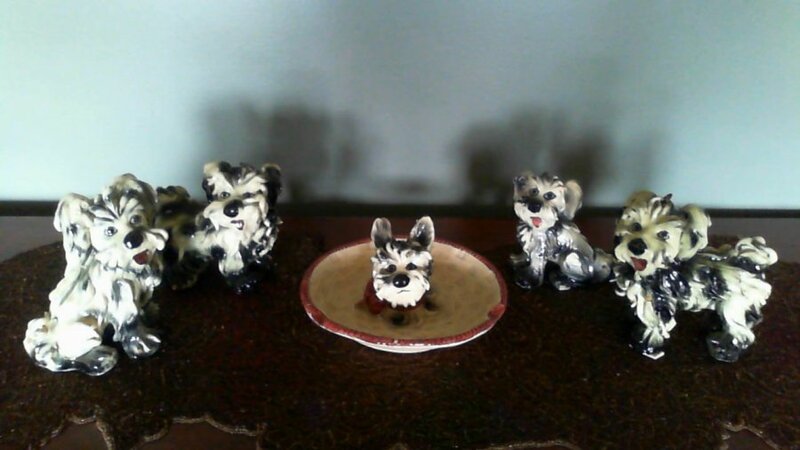 I have a set of dogs, all different, and matching dog head large ashtray.